Q. 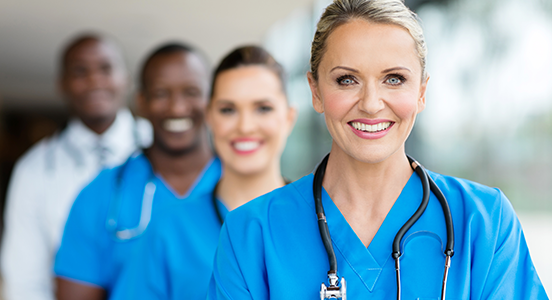 As a nurse helps a client ambulate, the client says, "I had trouble sleeping last night." Which action should the nurse take first? 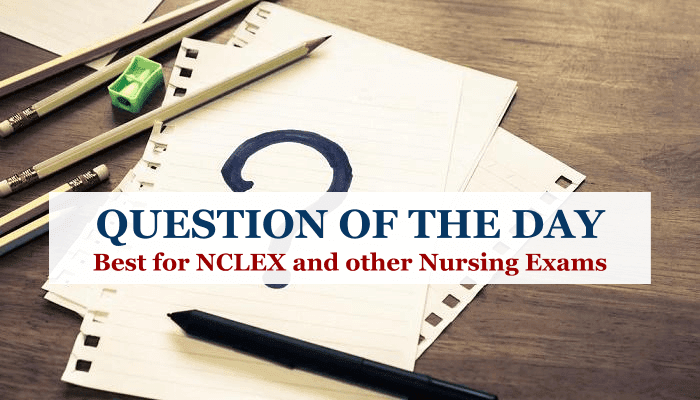 Explanation: The nurse first should determine what the client means by "trouble sleeping." The nurse lacks sufficient information to recommend warm milk or a warm shower or to make inferences about the cause of the sleep problem, such as worries or medication use.